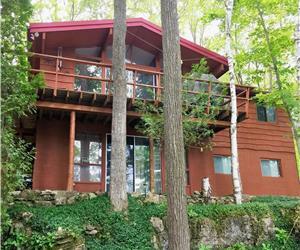 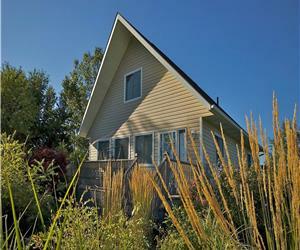 BAYFIELD DUNDRILLIN LUXURY LAKEFRONT COTTAGE: IT DOESN'T GET ANY BETTER! 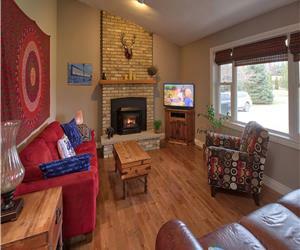 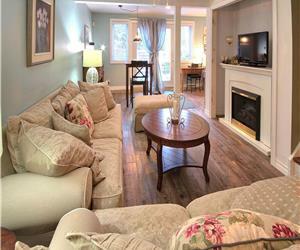 HURON SUNSET HOUSE LAKEFRONT COTTAGE NEAR BAYFIELD... YOU DESERVE IT! 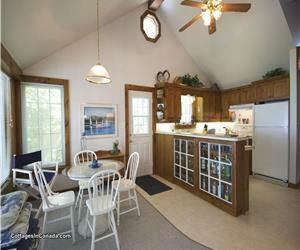 COBBLESTONE COTTAGE - YEAR-ROUND RENTALS.